Stay in the old village smithy and spend time in the miller family’s original buildings. Enjoy the views, with the feeling that the time has come to a standstill in this charming village. Hyssna has two natural parks where you can go for lovely walks, or take a guided tour and learn more about the mill, Kvarnen, and the story of the sawmill owner. There is a wonderful mix of the exclusive and modern and the old and genuine in Hyssna. The house has a very special atmosphere with its ingenious forgings and hand-sawn timber from the beginning of the nineteenth century. The sound of hammers ringing on iron in the smithy have long since ceased and instead you’ll fall asleep to the babbling of the river Surtan. Give your body a well-deserved rest in the wood-fired sauna, jacuzzi or hot tub. The surrounding countryside and culture beg to be discovered, either on foot, by bicycle or in a canoe. When you start to feel hungry, you’ll be offered high-quality food from seasonal ingredients. 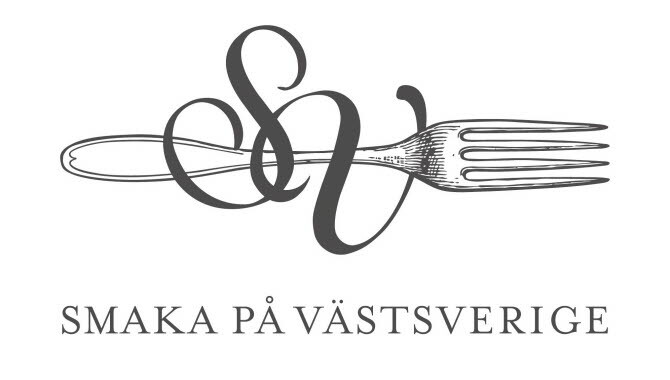 Kvarnen’s restaurant is SWAN certified, and is included in A Taste of West Sweden. This certification is reserved for restaurants, producers and farm shops which offer sustainable and genuine west Swedish products and fine dining, all based on local seasonal produce. Kvarnen i Hyssna provides adaptable conference rooms right next to the river Surtan. 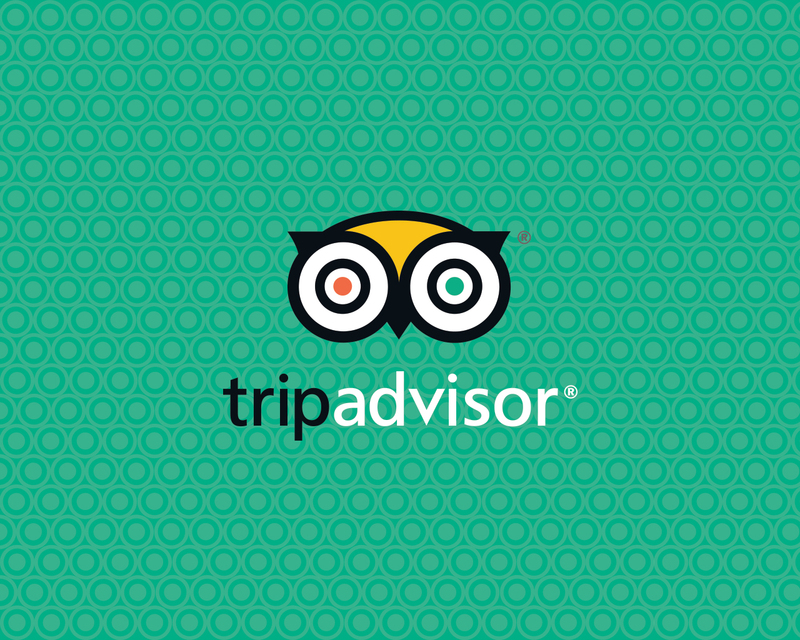 There are a number of activities that can be booked to make your conference special. Hans is a fourth generation Master Sawyer and Miller. His wife Catharina is a professional sour dough baker and chef, with a passion for authentic, quality food. Their journey together has taken them “From sawing to baking”. The business has Nordic Swan Eco Label Certifications. 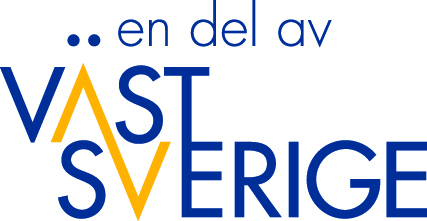 We are also members of A Taste of West Sweden (Smaka på Västsverige).